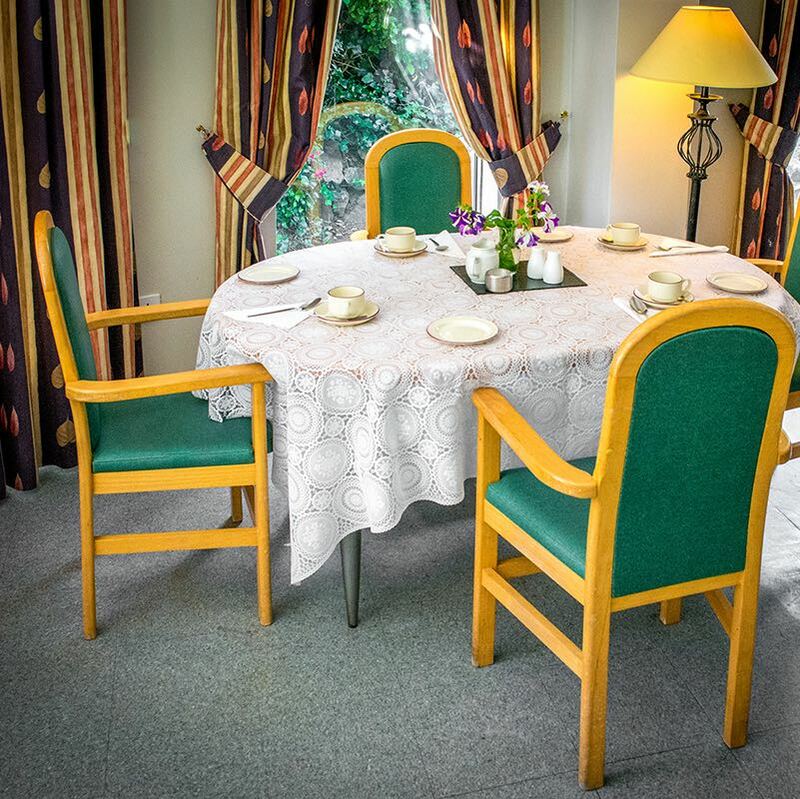 The dining room in Dargle Valley Nursing Home is beautifully lit with a feeling of home – comfortable, spacious and decorated with thought and care. The ideal location to enjoy our food and the conversation that comes with dining. You may of course have your meals in the privacy of your own bedroom if that is your wish. A bedroom in any nursing home needs to be much more than a normal bedroom. 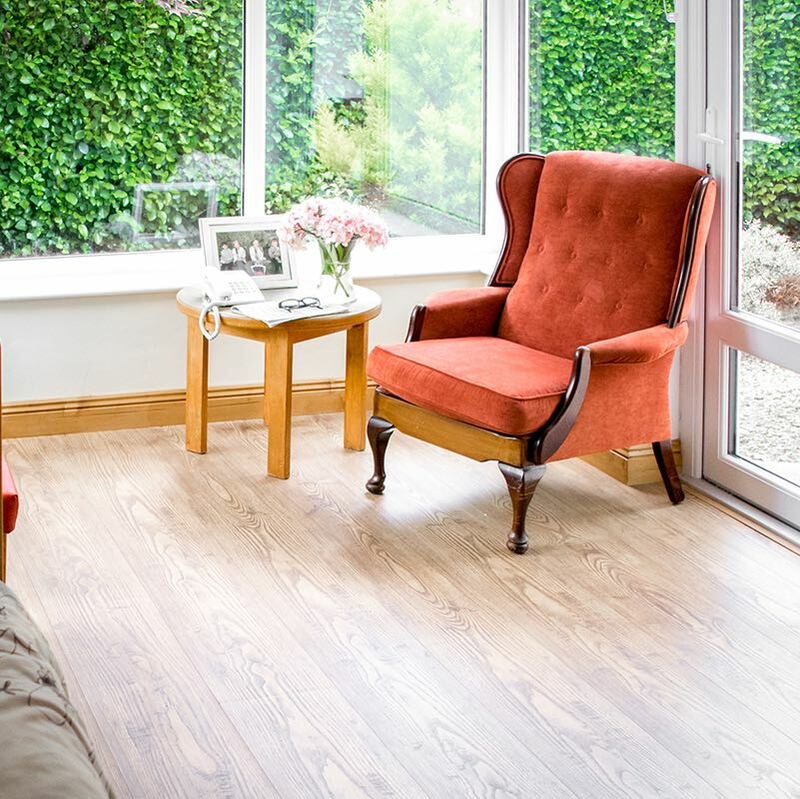 It can have other functions and requirements, and at Dargle Valley Nursing Home we’ve made provision for this to allow the space to be more welcoming. Each room is en suite, with plenty of space and furniture, wi fi access, cable TV and direct dial telephone should it be required. 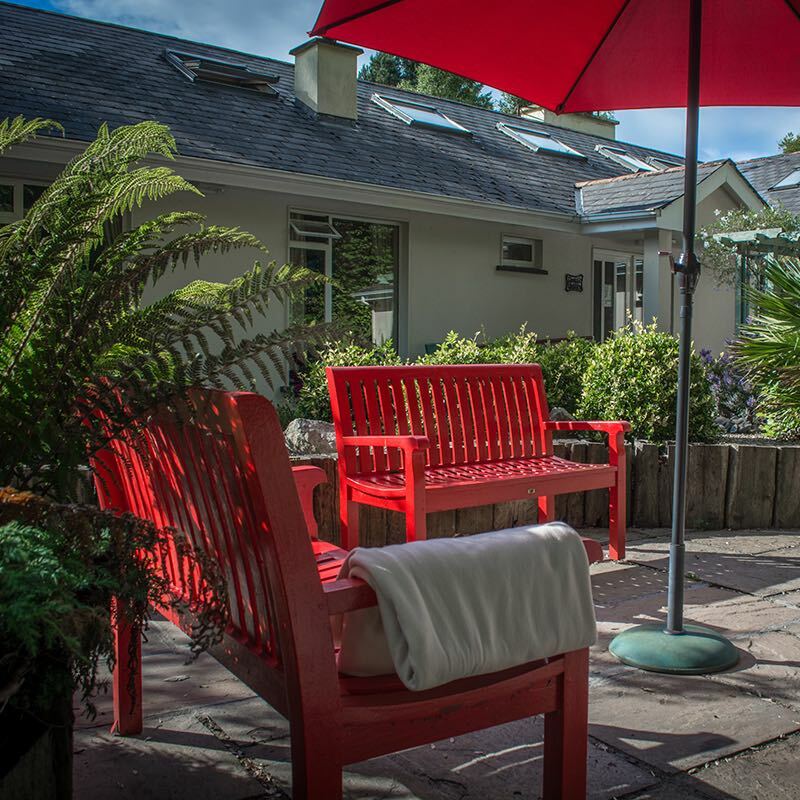 As Dargle Valley Nursing home is situated in one of the most beautiful areas in Ireland, it’ll come as no surprise that we have enhanced that natural beauty with easily accessible gardens surrounding our facility. A decked area by the river is also at the front of the Nursing Home. Raised beds allow for easy access to the beautiful array of plants and shrubs if residents wish to continue to ‘potter’ in the garden. If anyone wants to find a place of tranquility to think, take in the fragrances and just relax, then the seating is there. 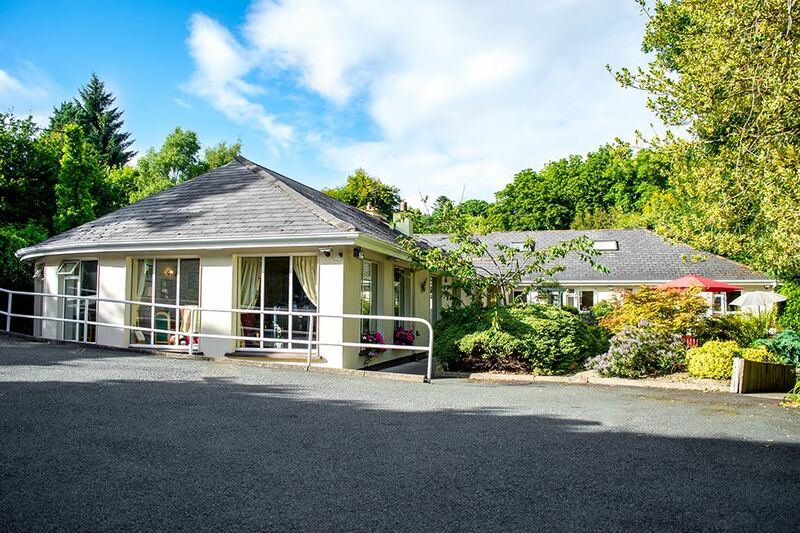 Dargle Valley Nursing Home is located just off the N11. Simply follow the signs for Enniskerry, exit 6A and within a couple of minutes you’re here. The N11 provides quick access to the M50 and positions us to be within easy reach of Bray, Rathfarnham, Dundrum, Stillorgan, Greystones, Wicklow Town and other adjacent areas. &copy; 2019 Dargle Valley Nursing Home.